Don't let video game lag get you down. 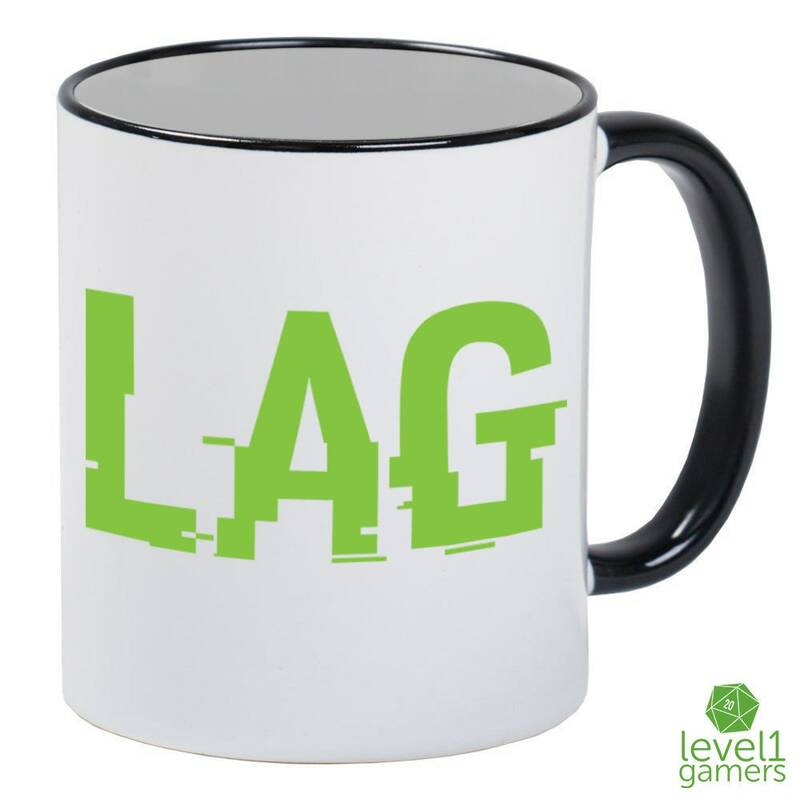 Buy a gamer lag coffee mug by Level1Gamers and pound down some gaming fuel in your downtime. That will give you the energy that you'll need for bouncing back into the game with a vengeance! 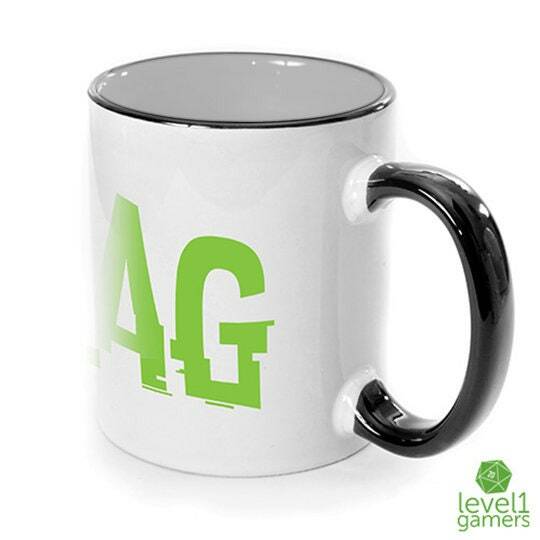 Makes a great gift for yourself or any other awesome gamer friends you know! 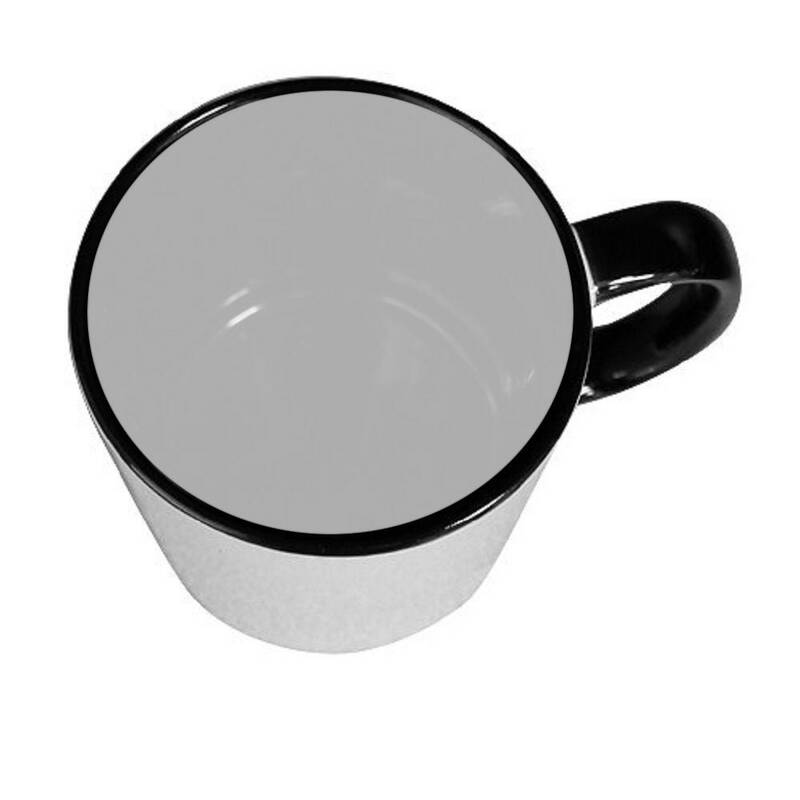 Each high quality sleek mug comes with a black handle and interior. 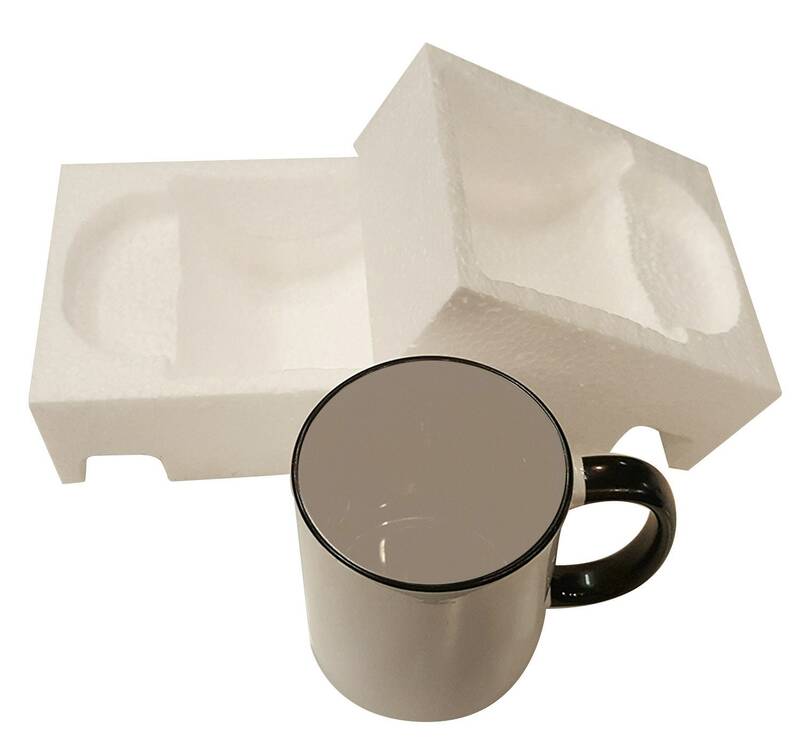 We us only the finest quality sublimation inks to keep the colors vibrant and dishwasher safe. So what are you waiting for? 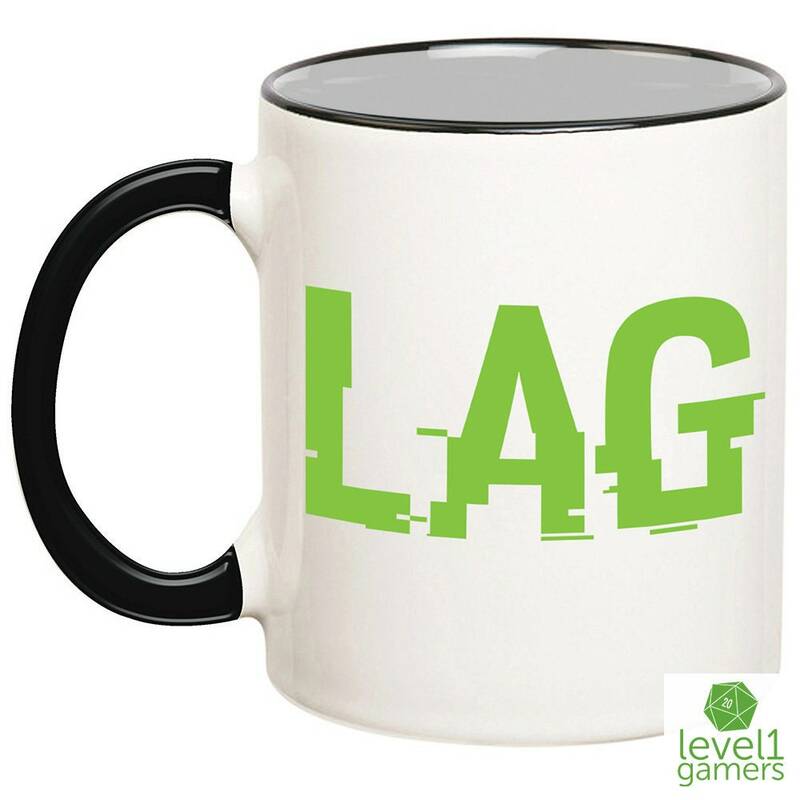 Get one before you lag again!